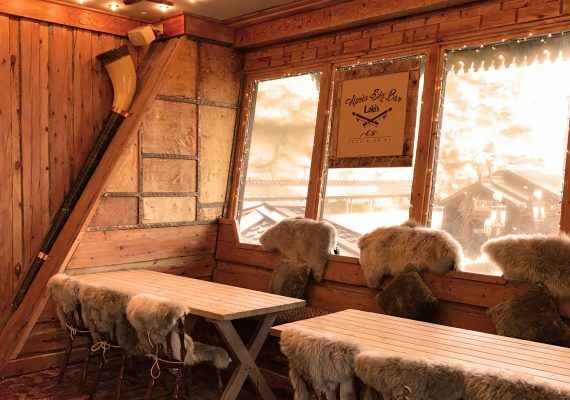 Can't make it to the Alps this year? 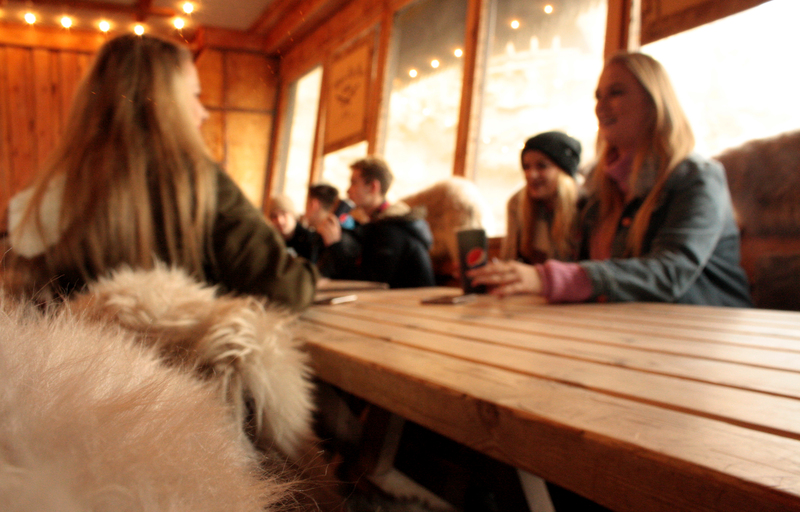 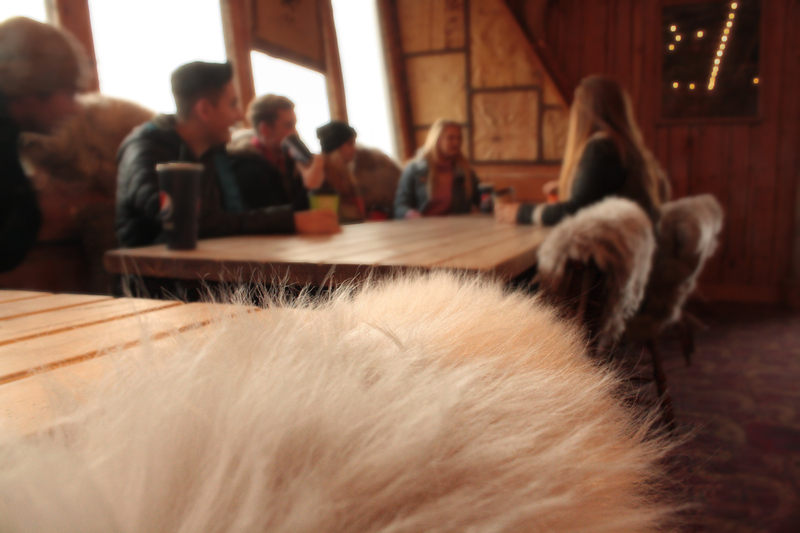 Then make sure you visit Loki's Apres Ski Bar where it's always ski season. 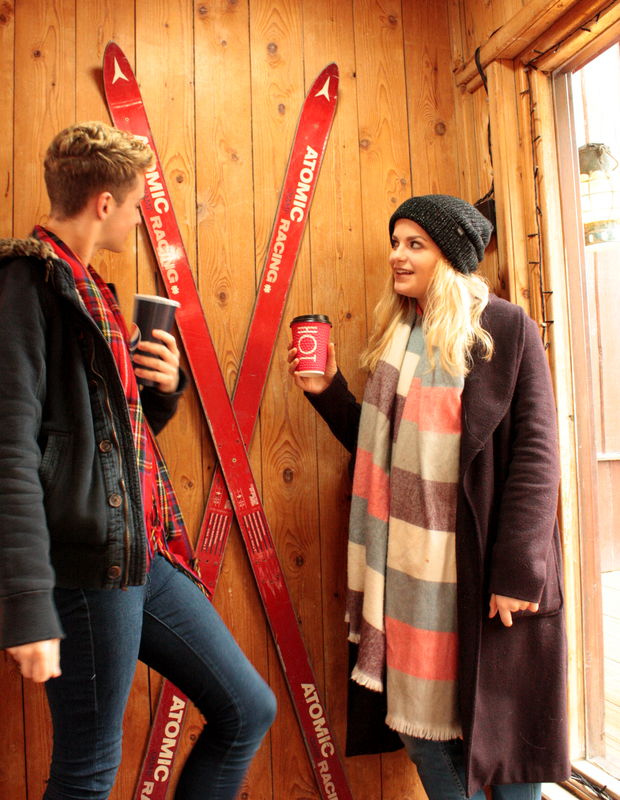 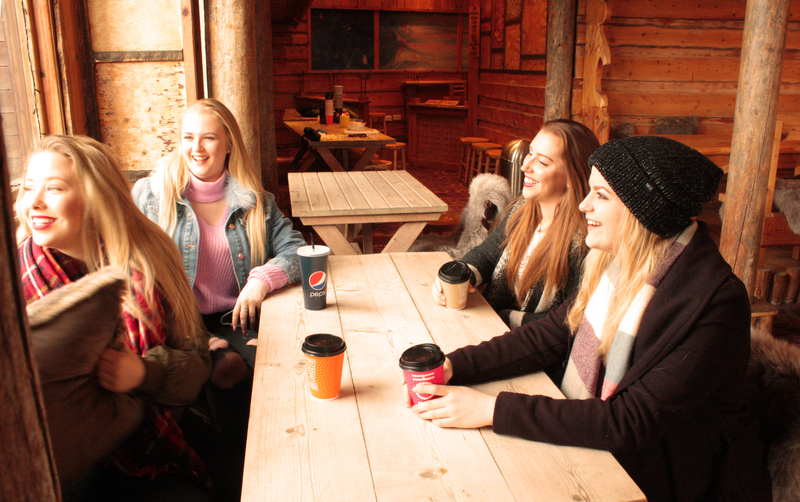  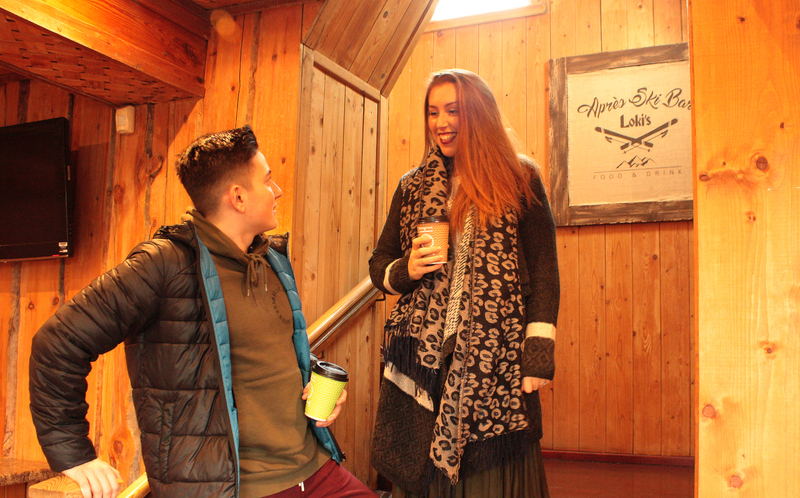 Enjoy a selection of ski lodge delights after braving the heights of your favourite rides in Blackpool Pleasure Beach's very own alpine retreat. 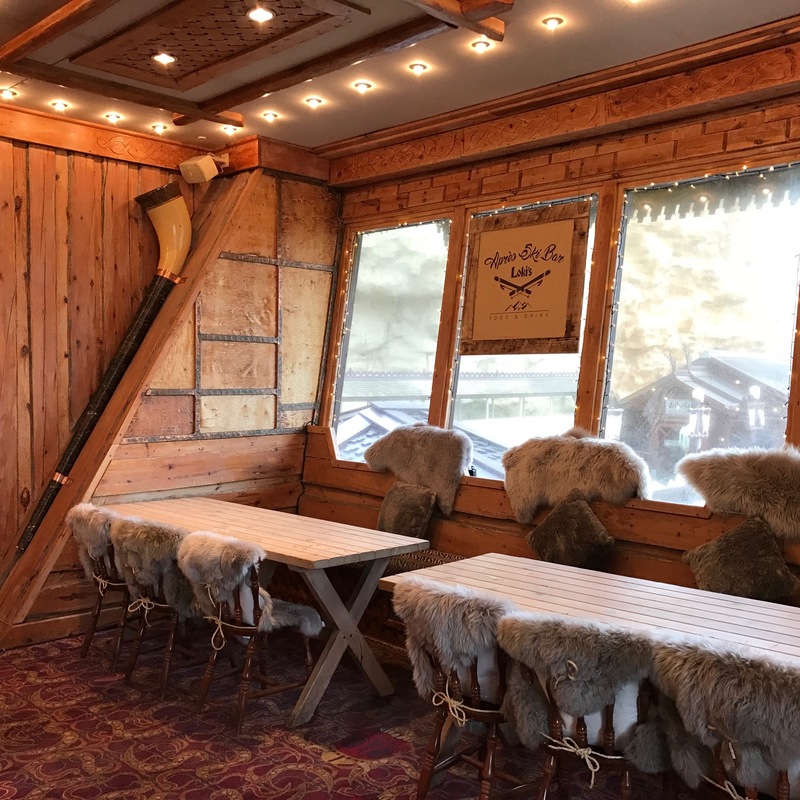 With a bar and heated balcony overlooking the award winning Valhalla. 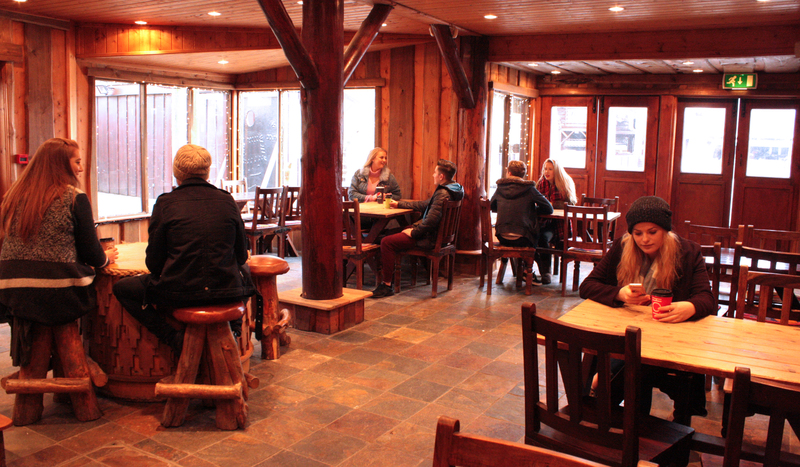 With a beautiful view of the world famous park, it is the perfect 'Alpine' escape. 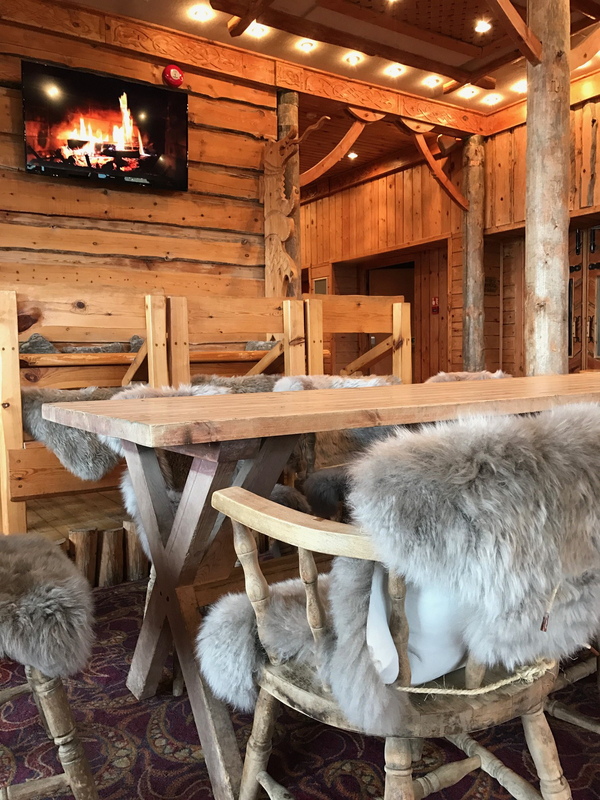 This beautiful bare wood bar is the perfect venue for a more relaxed occasion, birthday parties with that Alpine/Nordic twist. 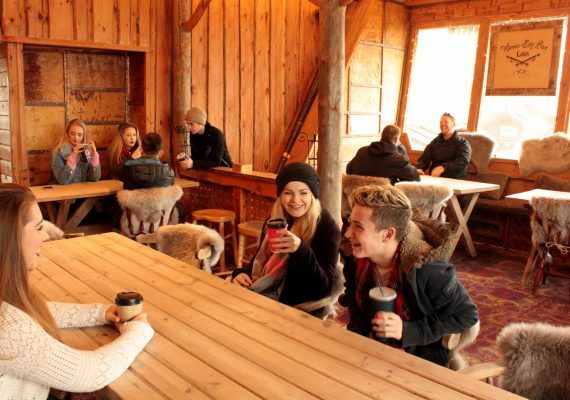 This is a warm, and family centric venue, is ideally paired with a nice warm gluhwein or grostl. 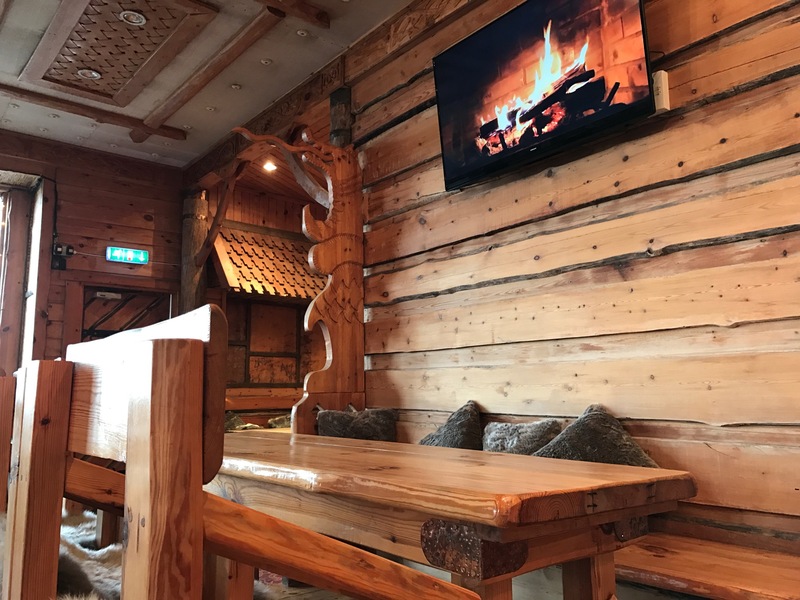 To sit and enjoy wasting time in this hearty, warming environment, watching the busy world stream past the steamed up windows is the prerogative of Loki's.